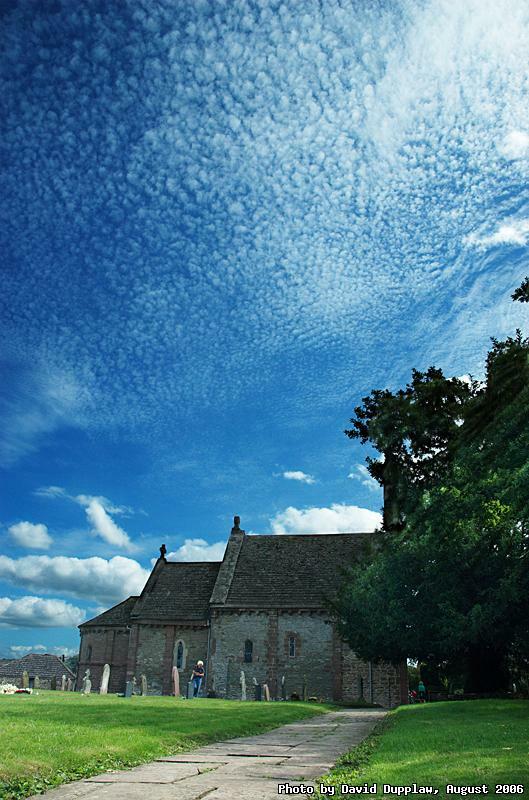 This is the small 12th Century Kilpeck Church nestled in the small village of Kilpeck in Herefordshire. The photo is a combination of 3 photos taken at different exposures (1/80th, 1/250th and 1/800th of a second) merged in Photoshop using layers and masks. Been so busy of late it's not been funny. I suspect this next week will be just as busy as I get ready for 2 weeks away from home at various meetings, then 1 week away on holiday (which of course I'm looking forward to). Hopefully there's be lots of photos by the end of October, but in a week or so CurlyToes might go pretty quiet.